Marketing has gradually seen a progressive shift away from intrusive, interruption methods towards permission-based marketing. In recent years this has culminated in what is known as modern marketing, which uses data and automation to create highly personalised and commercially effective marketing campaigns. But what’s the difference between interruption marketing and permission-based marketing? Interruption marketing, as the name suggests, is a generic term for any marketing message an audience has not asked to receive and interrupts what they are doing. Examples include direct mail customers haven’t opted-in to receive, such as spam, telemarketing calls and all forms of advertising. While there is a place for advertising in the marketing mix, permission-based marketing is a far more commercially effective way of communicating with prospects and customers. Permission-based marketing is customer-centric, which means the customer is an active participant in generating the marketing message and not simply a passive recipient. Where interruption methods are expensive and largely ineffective, permission-based marketing makes marketing measureable and accountable. 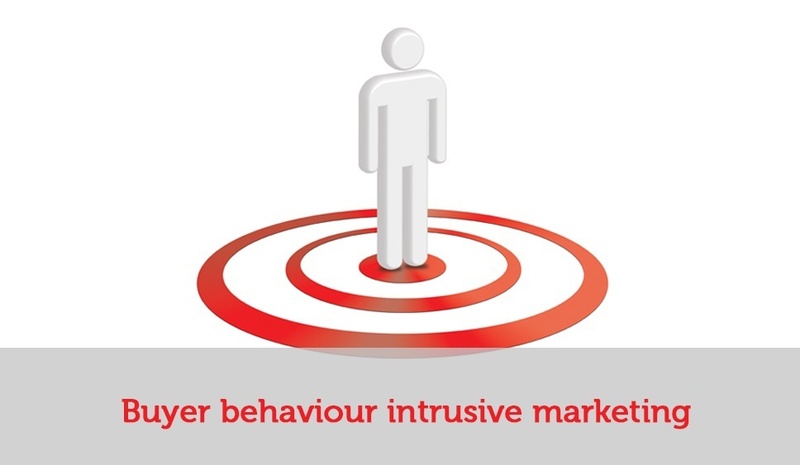 The key difference between interruption marketing and modern marketing methods is the degree of knowledge companies have about buyer behaviour. This knowledge makes marketing more responsive to customer needs, generates better quality leads and converts more leads into sales.